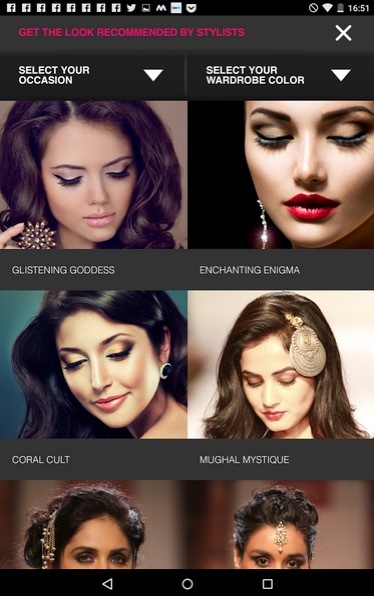 The lakme beauty brand has come up with a first-ever real-time virtual makeover application called Lakme Makeup Pro App. This app is launched by the brand model Shraddha Kapoor. I’ve already downloaded this app on my phone, will share my experience soon. 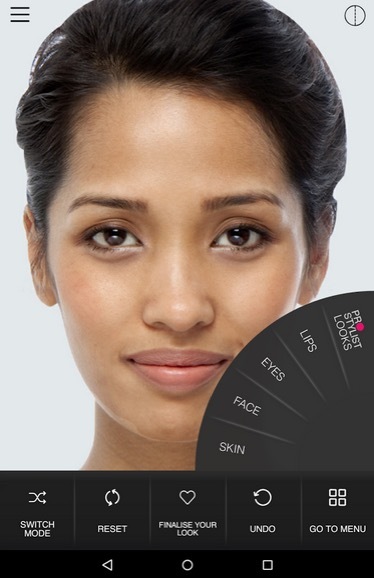 You can try makeup on your own photo in real-time. It allows you to check how each Lakme product looks on you from eye shadows to lipsticks. 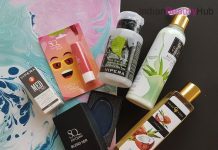 It supports more than 100 real-life cosmetics shades, over 75 Pro Stylist Looks and 50 makeup product recommendations. It comes with the latest Facial Recognition Algorithm and has a build-in color blending technology. 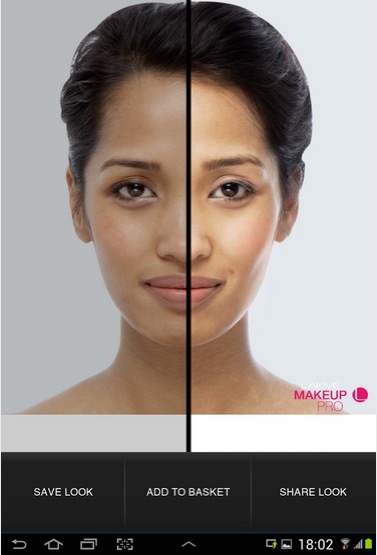 This app suggests looks based on your skin tone. You can virtually try out all the latest looks and also save your favourite looks. The app comes with a ‘Buy’ feature so that you can buy Lakme products from their e-commerce partner. It supports all popular social networks along with sharing options. 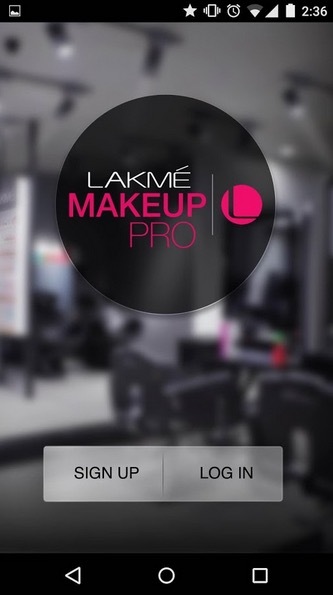 Lakme Makeup Pro is currently available only on Android (soon to be launched on iOS). Click a picture of yourself or choose a photo from your phone’s gallery. Pick and experiment with your favorite makeup products from a huge database. You can look for makeup ideas from sheideas. Save your created look to the gallery and share with your friends. Cosmetic brand Lakme, which caters to millions of beauty conscious women globally, on Wednesday announced the launch of its first of its kind Makeup Pro App in the presence of brand model Shraddha Kapoor. 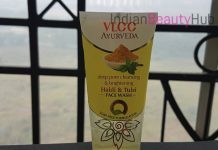 The Bollywood actress feels that the latest innovation by the cosmetic brand will bring smile on make-up lovers around the globe of all ages. Makeup Pro is a real-time virtual makeover app with the complete palette of shades and looks across the Lakme’s portfolio and the announcement was made during the brand’s Absolute Sculpt show at the ongoing Lakme Fashion Week Summer-Resort 2015 edition at Hotel Palladium. Celebrating 15 years of fashion and beauty, Lakme kick started this season with a one-of-its-kind show curated by Lakme expert Natasha Nischol, as models strutted down the ramp in collection by the label DRVV. The show presented the evolution of Sculpt with avant garde looks, each reiterating makeup as an art form and playing muse to the experts was Lakme’s face Shraddha who also expressed her excitement while launching the app. I am really excited about this app and I can completely relate with it. Its an app that will make your life convenient. A girl just wants to go out to try shade of lipstick but traffic plays a spoilsport. Now she can do that through this app. Its something that a lot of young girls and working women would really use considering how impatient and time constraint life has become, Shraddha told IANS. From prepping the skin to applying makeup, this app lets you try how each product looks on you digitally. One can also try many different looks suggested by Lakme’s prostylist and try each with a single click. In our 15th year at LFW, we reinvent make-up – presenting it as avant garde looks, in line with fashion. The new hi-definition matte lipstick is the star of the Lakme Absolute Sculpt line – our trend forecast at Lakme Fashion Week for this season. Taking it one step further, we empower every Indian woman to experience this beauty trend first hand with the first of its’ kind – Lakme Makeup Pro app, said Purnima Lamba, head of innovation at Lakme. 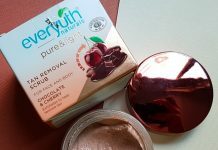 Srinandan Sundaram, vice president, skincare and make-up-Hindustan Unilever, feels that with world getting dependent on technology for every small thing, it gets more obvious to come up with such inventions. If you see the world around you, they move their life on site and hence you know there is trend. Also, lot of entertainment is moving on mobile so I am sure requirement of such app is there. Apart from just coming up with this idea, we also dedicated lot of time on products, Sundaram told IANS. that’s an interesting app dear…. Oh this is definitely something unique, thanx for sharing. I downloaded it, its very good… But eye liner and kajal options are not working… Any solution ?? I downloaded it, and its very good… But the eye liner and kajal options are not working.. Any solution ?? l down loaded & it was very goodgood..